Summer is upon us! We are officially experiencing long and hot days. It’s easy to feel drained and depleted at the end of these beautiful days. It’s during these months that we find ourselves craving an emotional, mental, and spiritual tune-up. Sometimes all we need is a little maintenance for our hearts, souls, and spirits. Below Lindsay Dyan's top three favorite books that will remind you of your innate power, dust off the inner goddess, and help you glow from the inside out (in case you forgot). 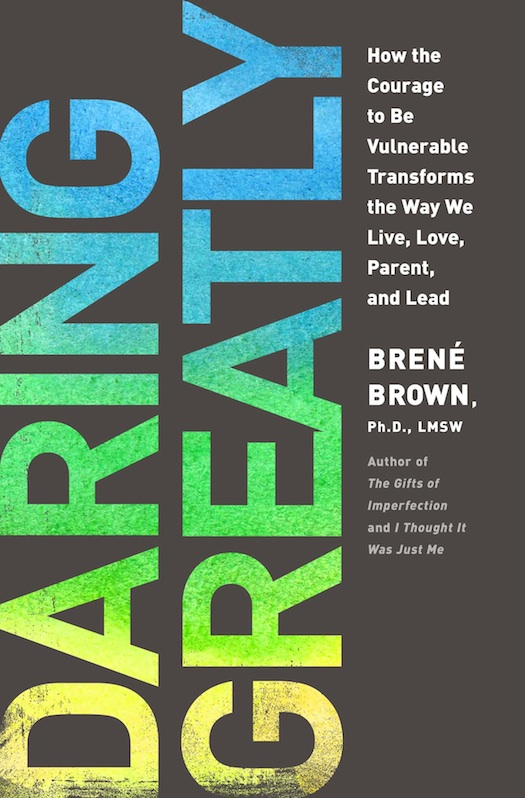 This book goes into the power of being vulnerable. Only by risking hurt or failure, can people open themselves to all the possibilities in life. These are the opportunities that can make people happier, enable them to connect better with others, and become more creative and productive. Lindsay's takeaway: No growth, expansion, or wildly fun and empowering life experiences ever came from those who didn’t take the bold leaps. It’s the ones that say, “I love you” first even if it’s not reciprocated. It’s the ones who have the balls to raise their hands at the PTA meeting and face a wrath of opinionated parents. It’s the ones who boldly step into their truth regardless of what it will do to their reputation, relationships, money etc. Vulnerability is a super power not a weakness. This is the bible of self-help books. "Let me be up front with you, this book is hefty and dry," says Lindsay. "I know, I’m doing a great job selling it! But, the book is a great tool for your path to self-mastery. I recommend getting the audible version and giving it a good listen." This book might even be worth multiple listens. 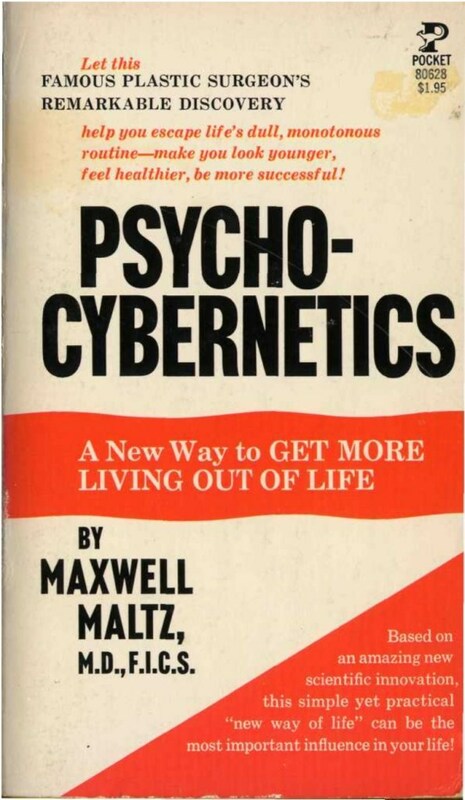 Afterall, this was one of the first self-help books and deserves a careful read. Lindsay's take away: Your self-image can be changed at any time regardless of your age. This begins with developing awareness around your thoughts. It’s a process of retraining and expanding your mind. You will learn this and loads more processes in this book. This book reminds us that what we think about ourselves becomes our deepest truth. Everyone is responsible for everything in their lives: the best and the worst. Every thought we think is creating our future. Each one of us creates our occurrences by our thoughts, feelings, and emotions. The thoughts we think and the words we speak create our experiences by sending out a specific vibration into the universe. Lindsay's take away: Louise Hay was a goddess, the ultimate self-help babe. She was a pioneer for some of the more out-there and profound ideas that we find normal today. 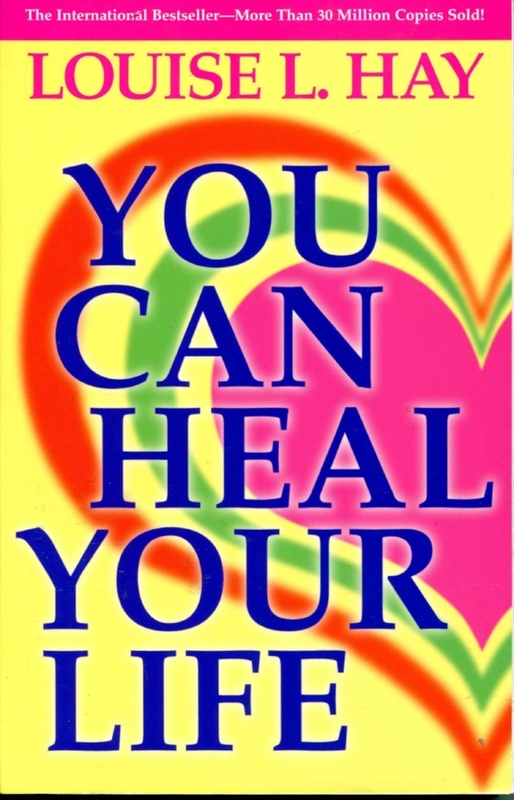 She goes into her personal story about healing her own physical disease by going deep into her heart and soul to face painful emotional wounds. If you dig the law of attraction principles and are into having the dopest, highest vibration, this one is for you!